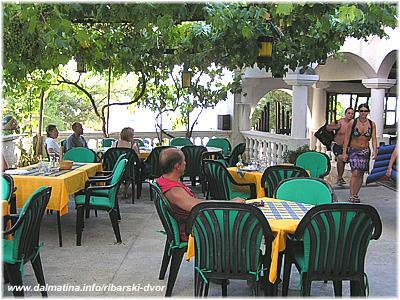 Restaurant is situated in quiet Gulf Trstevica in small fisherman willage ( Sepurine) on island Prvic. 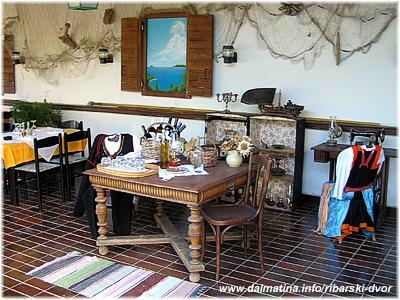 Restaurant can offer you great variaty of Dalmatian delicacy from sea-food to meat dishes prepared on varios ways spiced with Dalmatian flavors. Choice of vines is also great. It is perfect place for those who prefer island peace idyll. Your cars are safe on private parking space on mainland! Ferryboat conects the island with both Vodice and Sibenik.